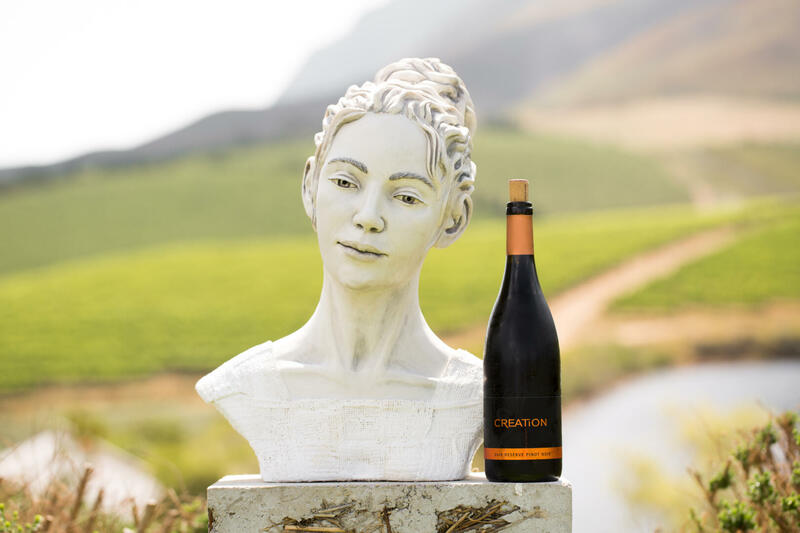 According to Carolyn the perfect platform for these culinary adventures is the Creation Small-Plate Pairing Menu, comprising six sensational dishes, each enhanced with an award-winning Creation wine. For their latestrepertoire the team of no less than five inspired chefs has pulled out all the stops to bring you a celebration of aromas, flavours, textures and colours. The magic of the wines richly contributes to this exciting variety show! 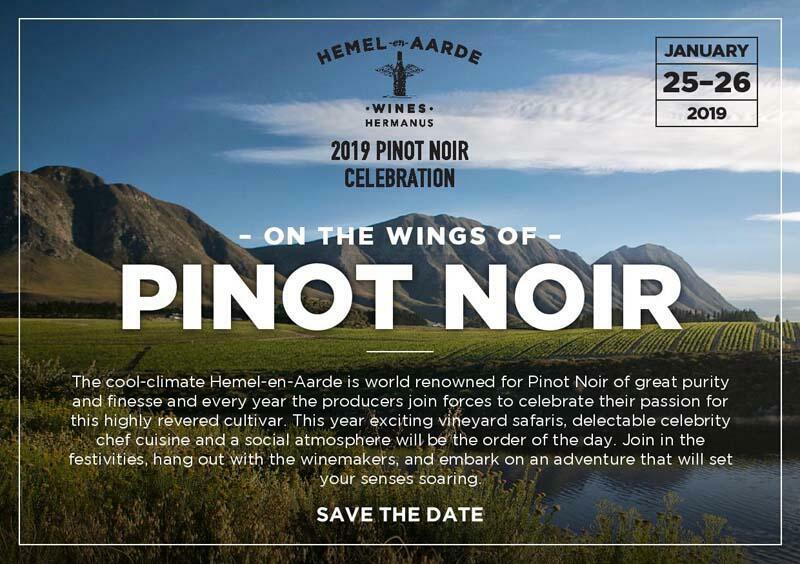 In keeping with the 2019 Hemel-en-Aarde Pinot Noir Celebration, two Creation Pinots are showcased on the irresistible January menu. The Creation Art of Pinot Noir is richly complemented by the Duck Liver Mousse, Pulled Duck Leg, Pickled Beetroot, Raspberry, Thyme Jus and Sorrel (click here for the recipe) while the Creation Reserve Pinot Noir is a winner with the Roasted Dried Aged Beef Rump with Parsnip, Carrot Purée, Prune Purée and Red Wine Jus (click here for the recipe). 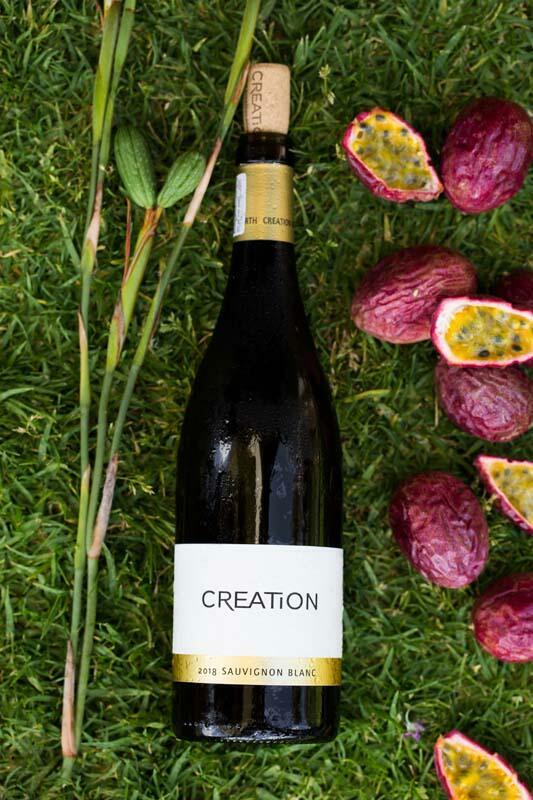 Another new ‘wow’ on the menu is the Creation Stars Sauvignon Blanc Late Harvest which is a perfect pairing for the White Chocolate Tart, Litchi Cream, Dried Rose and Litchi, Meringue and Raspberries (click here for the recipe). “Widening our (and your) culinary horizons is top of our New Year’s resolutions,” says Carolyn. 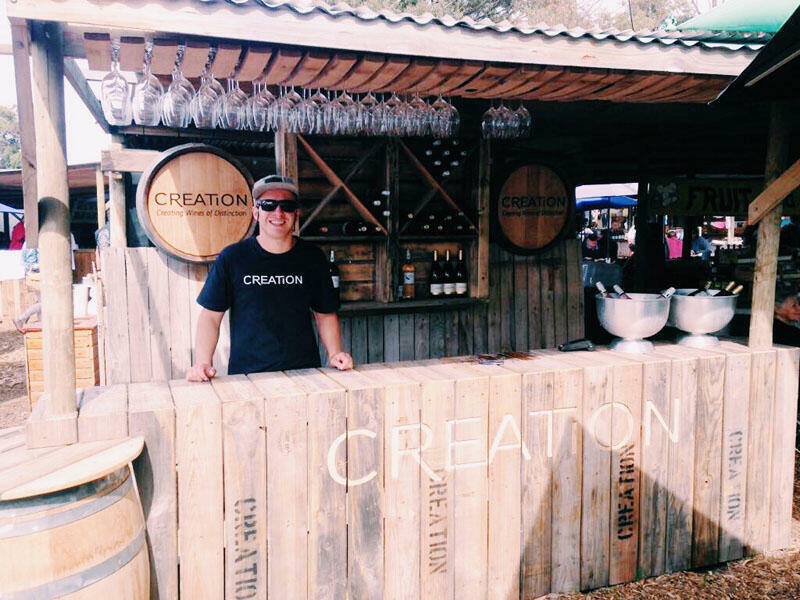 If a visit to Creation is not on your itinerary for the foreseeable future, why not follow the three delectable recipes, order the matching Creation wines and embark on your own sensorial voyage of discovery?